Here at Onkaparinga we strive to bring you products of the highest quality, that’s why you will find a lot of our products marked with the Oeko-Tex symbol, and the range is growing constantly. Look for the Oeko-Tex logo on Onkaparinga products. But what does Oeko-Tex mean to you? 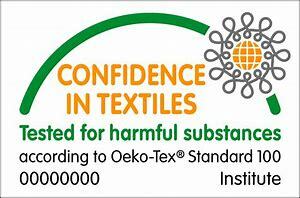 When you purchase a product with the Oeko-Tex symbol you can be certain the textiles and materials used in your product have undergone independent testing. This independent testing ensures harmful substances have not been used in the manufacture of the product. When you sleep you want to ensure you are sleeping with only the best materials against your skin, and materials free of harmful substances. What are the products tested for? Products are tested for banned substances, including those deemed as harmful, but not yet regulated. Baby bedding has strict Oeko-Tex standards. 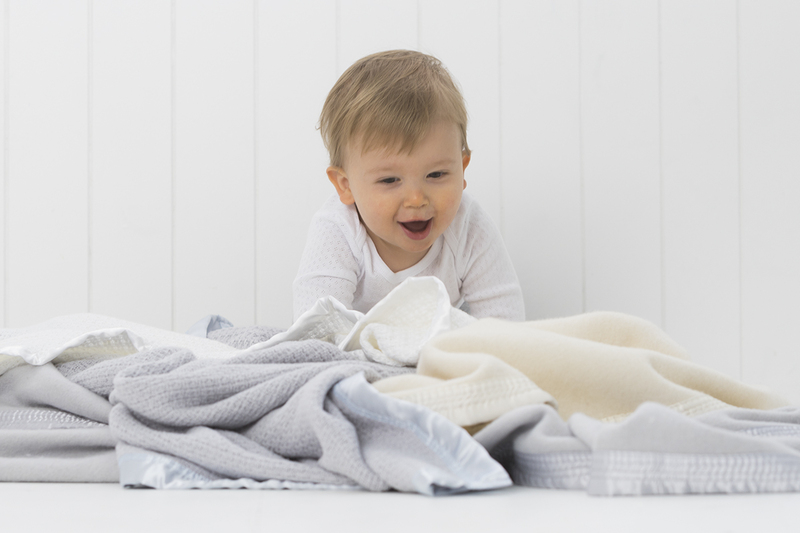 As bedding has a lot of contact with the skin, the standards for bedding and baby bedding are strict and the human-ecological requirements that need to be complied with are many. 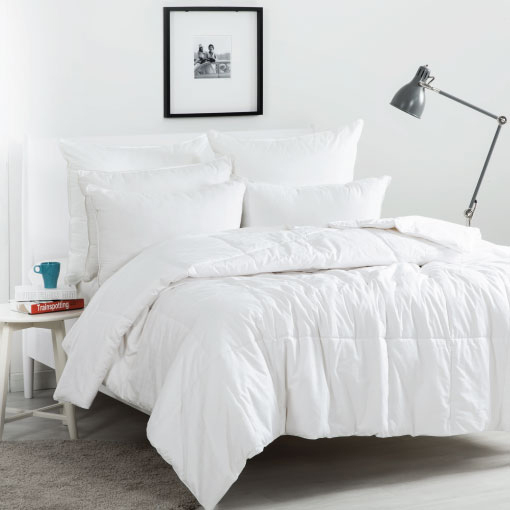 Meeting the Oeko-Tex standards means your bedding has been tested for a comprehensive list of substances including colourants, formaldehyde, cadmium and nickel. How do I ensure I am buying Oeko-Tex tested products? Knowing a product has been tested gives you peace of mind the product has been tested for harmful substances and your family is sleeping with only the best. Look out for products with the below logo included on packaging or check product descriptions to ensure you are purchasing Oeko-Tex standard products.